Play for Super LV Spins! Win up to 100 LV Spins or up to 50 Super LV Spins on Gonzo’s Quest! Start the gaming week with the new Spintime Slam Tournament at LVbet and compete against your fellow players for a share of the prize pool. Simply select any of the eligible games and score the highest equalized win over 20 spins to race in to the TOP25 to be a winner. 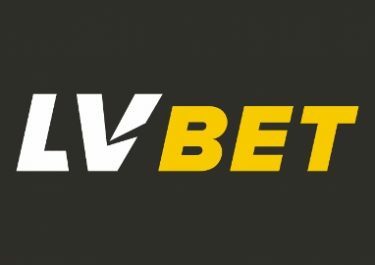 Take part in a thrilling 7-day spin race at LVbet this week and play on a selection of six video slots to score points and race into the TOP25 for a share of the prize pool. Spin until 11:59 CET on 15th July 2018 to be crowned the champion. To enter the tournament, players can simply open one of the listed games and complete at least of 20 spins with a minimum bet €0.20. Only real money bets qualify for this promotion. All prizes are credited by 17:00 CET on 16th July 2018. LV and Super LV Spins are added on Gonzo’s Quest. LV Spins at a value of €0.20, Super LV Spins at €1.00 each. 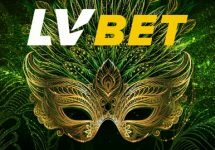 Wagering requirement is 35x LV Spins winnings within five days, subject to the LVbet bonus terms and conditions, always read them carefully.